"Sagit creates an ambiance of love through music & sound. We invited her to do this at our women's empowerment retreat weekend, Rise Gatherings, in the Pocono Mountains. Sagit exudes warmth and love and her energy invites all to join her. Her unique approach to creating an ambience is done by her use of many instruments that make endless melodies. She uses her intuitive sense to give exactly what is needed to help the participants grow as individuals and also to connect the community as a whole. Her playful candor is sweet and sincere and she has a way with engaging the audience so that they partake in making music as well, giving them an opportunity to try something new and unique and to empower themselves because of it. 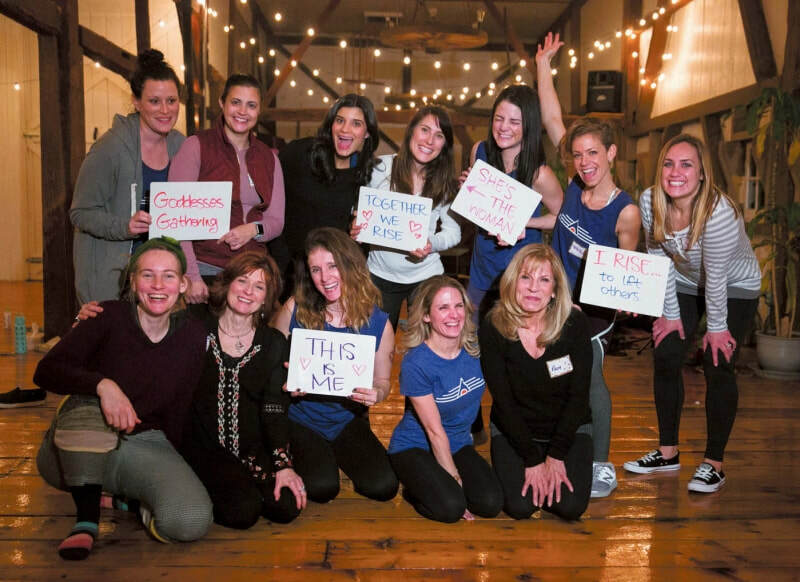 The women of Rise love Sagit and we look forward to having her genius a part of more gatherings." "Sagit provided a gentle blanket of music and sound healing during a workshop I facilitated at a recent women’s retreat. 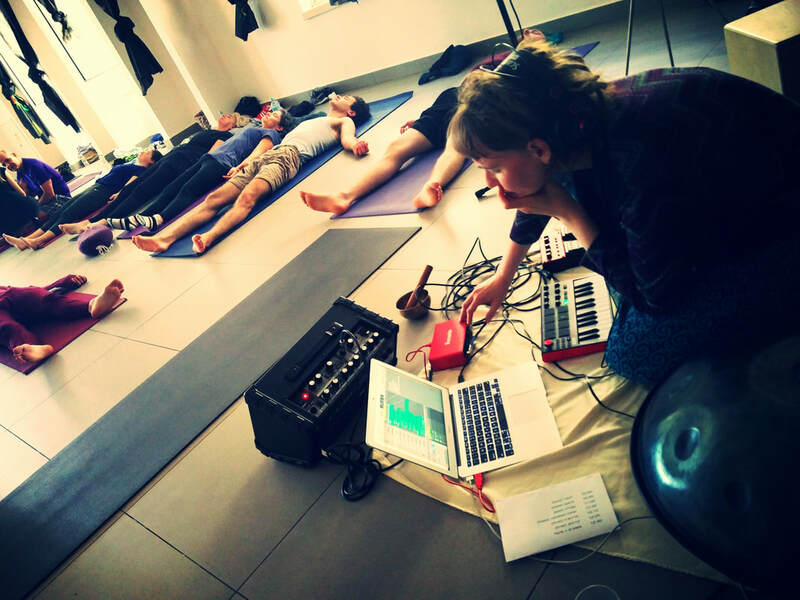 Sagit used various instruments and vibrations to increase the effectiveness of acupuncture and saturate the room with a beautiful soundscape. 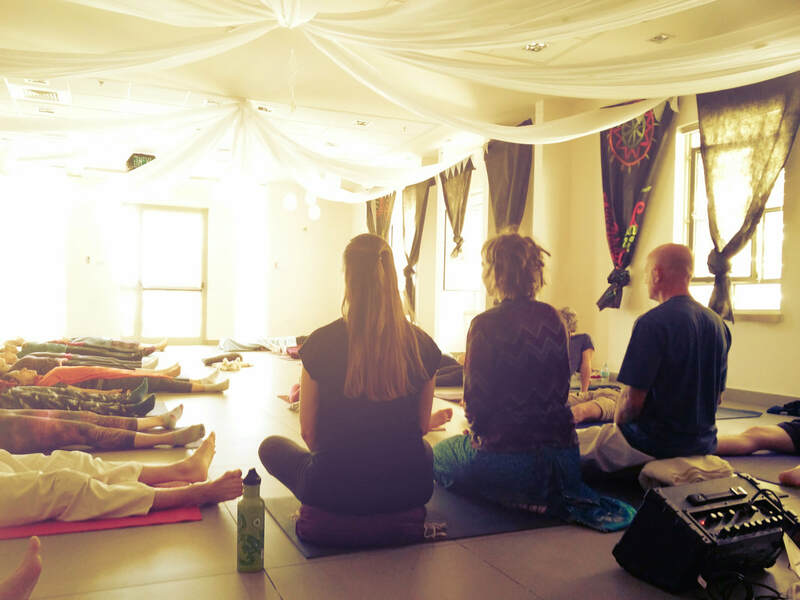 The participants reported that they experienced ease and relaxation during their session and were able to go deeper into a state of relaxation. Sagit is a talented musician who has the ability to use her instruments in a way that speaks to the individual ‘bodies' in the room and she is able to open the potential for deep healing." 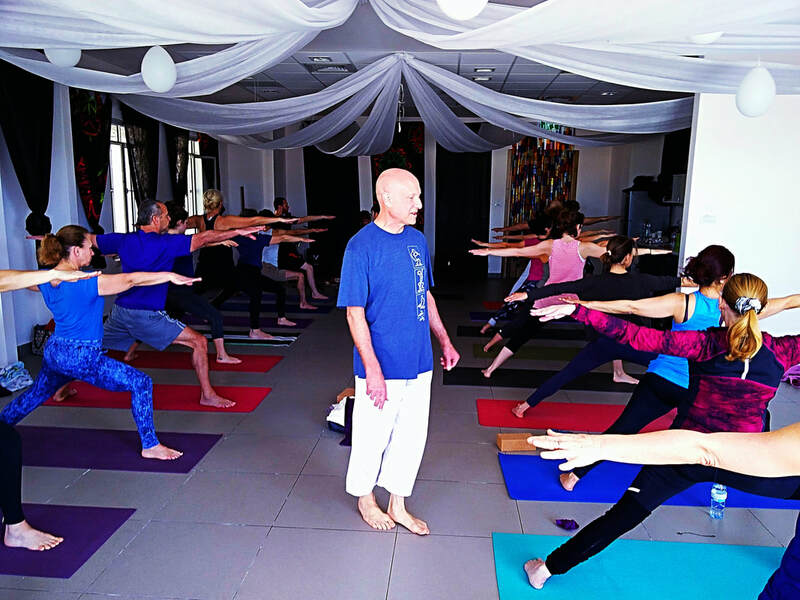 "Sagit's music and natural healing capacities kept us present and attentive, deepened the practice and connected us to ourselves more and more. Sagit is highly skilled in playing all her instruments and each of them provides a different source of energy and playfulness with the sounds and vibrations within the space. She facilitates the space wisely and goes around the room with her Didge and Rainstick to engage in sound healing. She is a golden spirit and I'm glad she could spend her time with us." שגית עבדה בשיתוף ובמסירות כדי ליצור את המוסיקה שתתאים למהלך השיעור שהועבר, היא משתמשת בכלים מיוחדים שמגבירים את העירנות ומאפשרים זרימה אנרגתית בשיעור. רמת הנגינה והמוסיקה שנוצרת היא עילאית. ​"Sagit nurtures relaxed and positive atmosphere around her, she is a pro and comes well prepared for her class" - Nurit Gutman, sutio manager, Studio "Sweat"